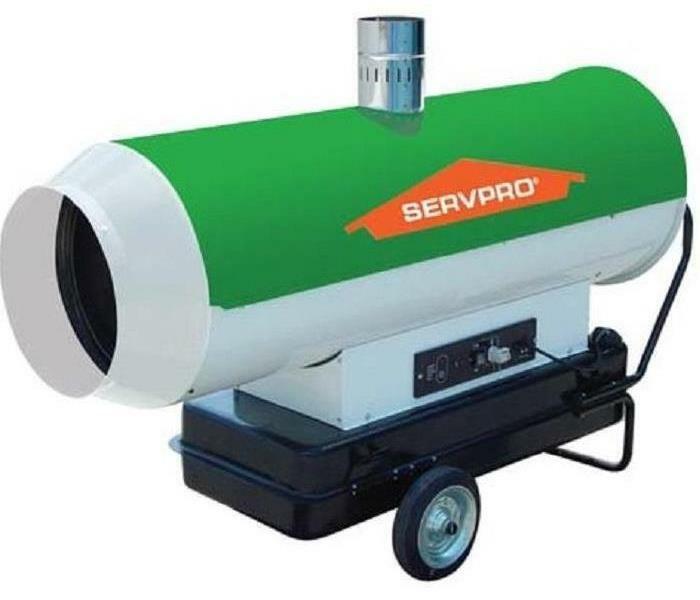 Last month SERVPRO tackled the restoration of a house fire in a Maryville neighborhood home. This picture shows the room after the firefighters have left. Our team offers technicians specifically trained in fire restoration. 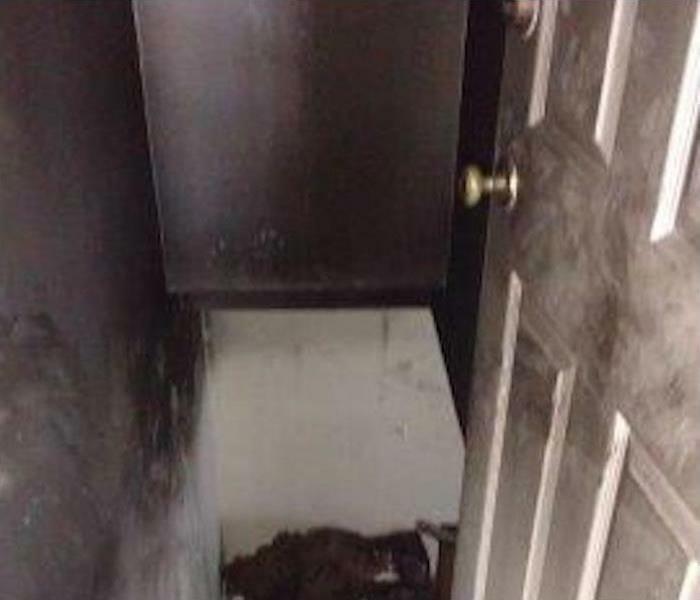 Last month SERVPRO tackled the restoration of a kitchen fire in a Alcoa neighborhood home. This picture shows the room after the firefighters have left. 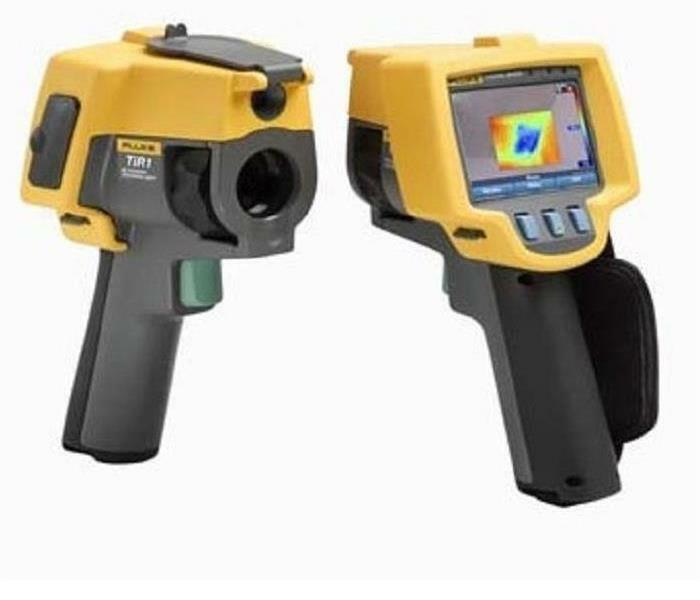 Our team offers technicians specifically trained in fire restoration. Storm damage to this Maryville home was caused by a band of thunderstorms carrying high winds. Several rooms were drenched from roof and window damage which allowed the rains to enter the rooms. We worked around the clock to clean up the water and repaired the damage to the building. The property owner was grateful for the efficiency our crews brought to the project. 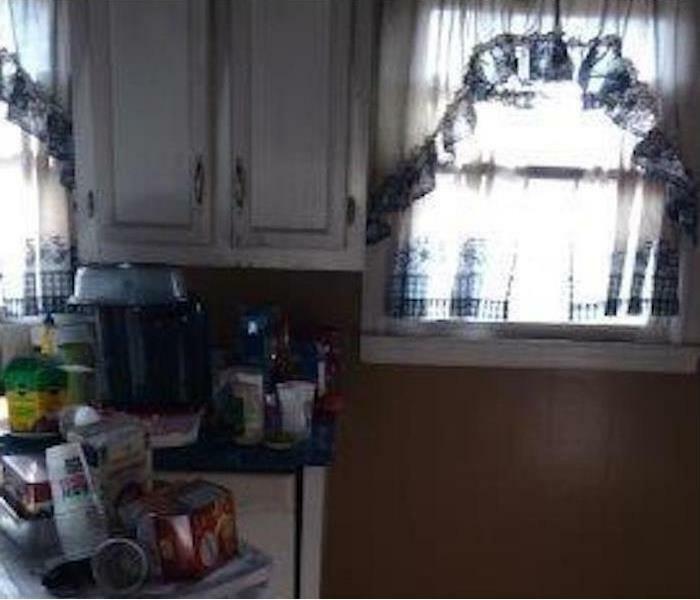 SERVPRO of Maryville/Alcoa performed mold remediation for this residential customer in their kitchen. 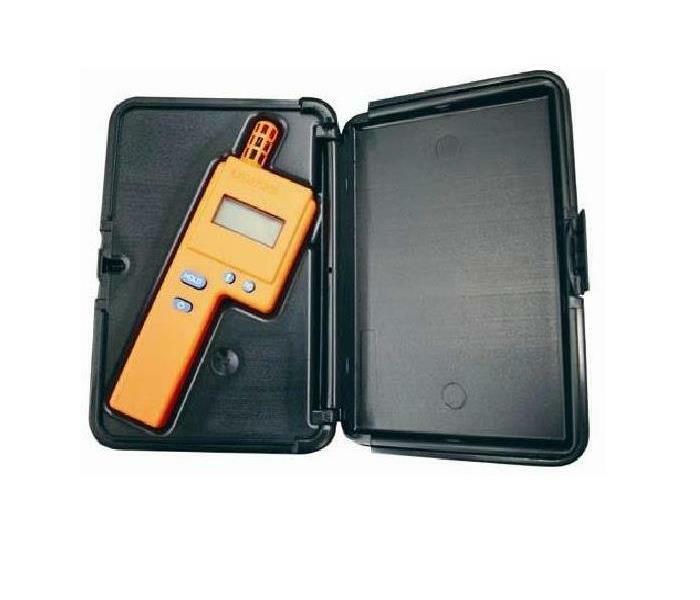 The owner was highly impressed with how quickly and completely we were able to remediate his home. 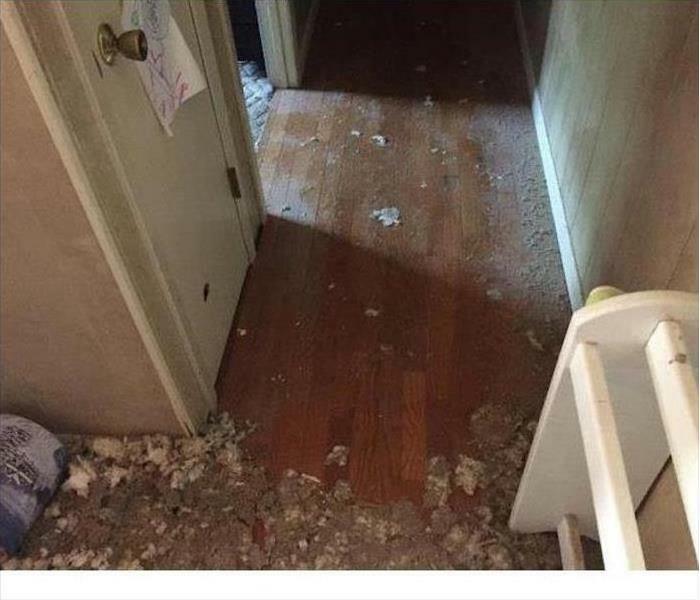 This is the result of the mold damage in their Knoxville home. 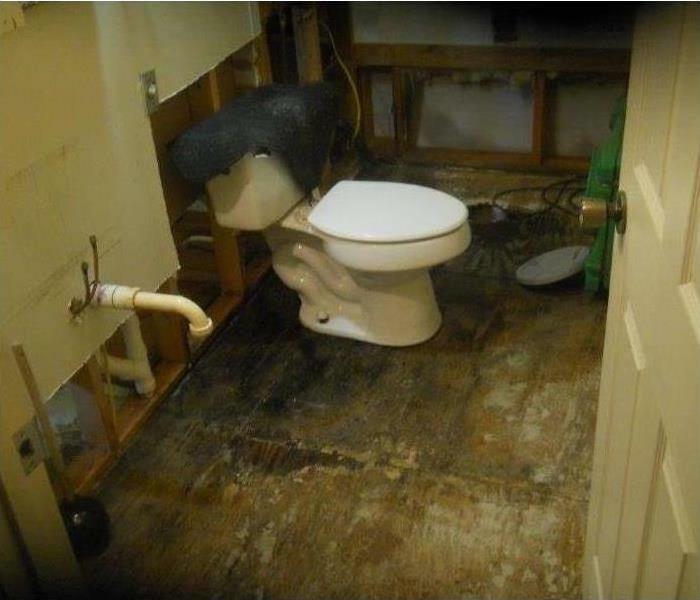 The bathroom was cover in mold and SERVPRO of Maryville/Alcoa had to remove most of the bathroom to get to the mold. 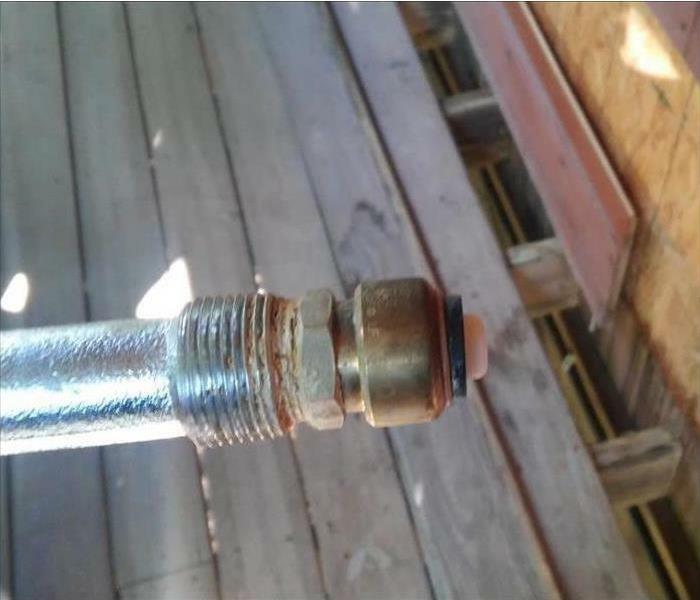 This is a busted pipe from a home in Knoxville. SERVPRO of Maryville/Alcoa had to come in and repair the busted pipe. 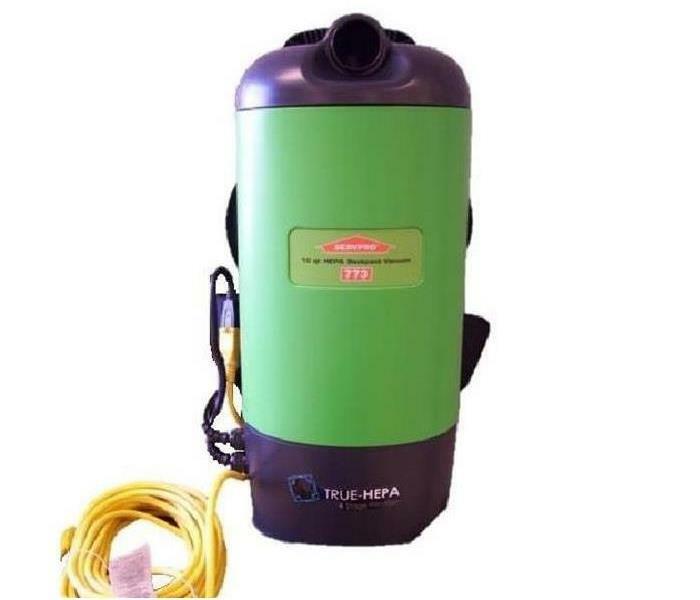 SERVPRO of Maryville/Alcoa can repair any type of water damage to your home. 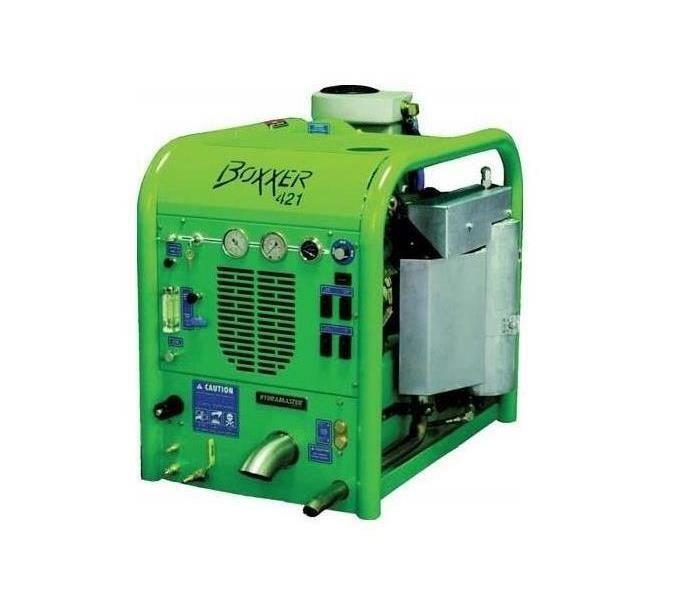 LGR Dehumidifiers are an essential tool in the drying and restoration process. 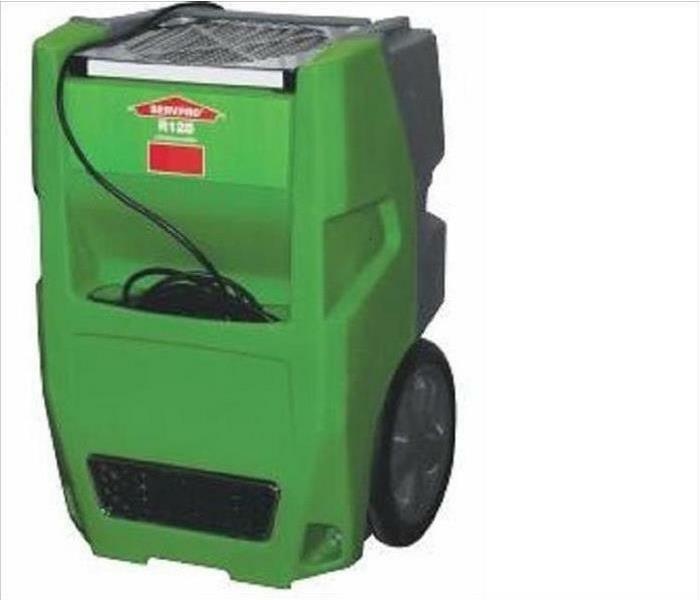 SERVPRO has the largest supply of dehumidifiers nationwide, and we can have as many needed on a jobsite within 12 hours. 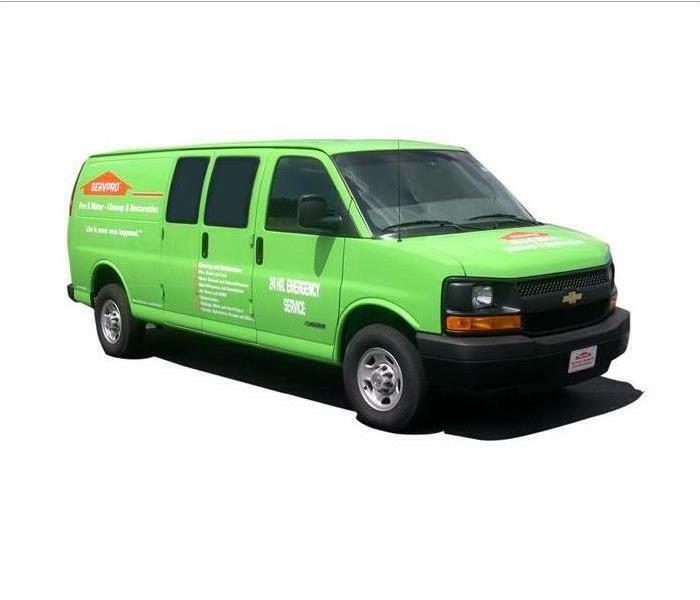 Our vans are recognizable for their color, but also due to the fact that when an SERVPRO vehicle is on a jobsite, you can expect dramatic results! 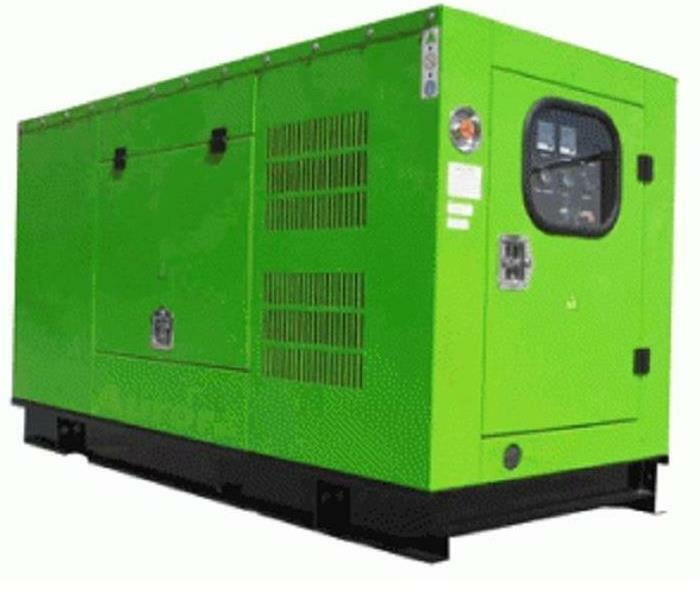 When you see a green service vehicle on the road, rest assured that someone is being taken care of by industry leading professionals. 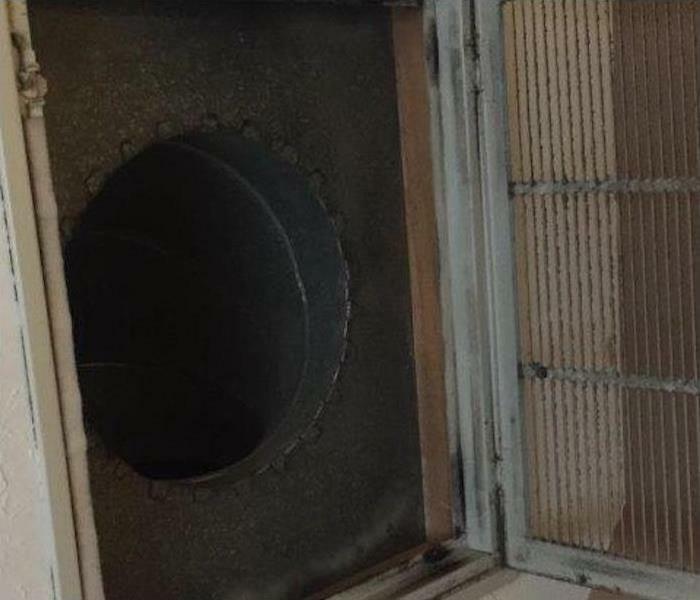 These air ducts were photographed in a residential home in Maryville. 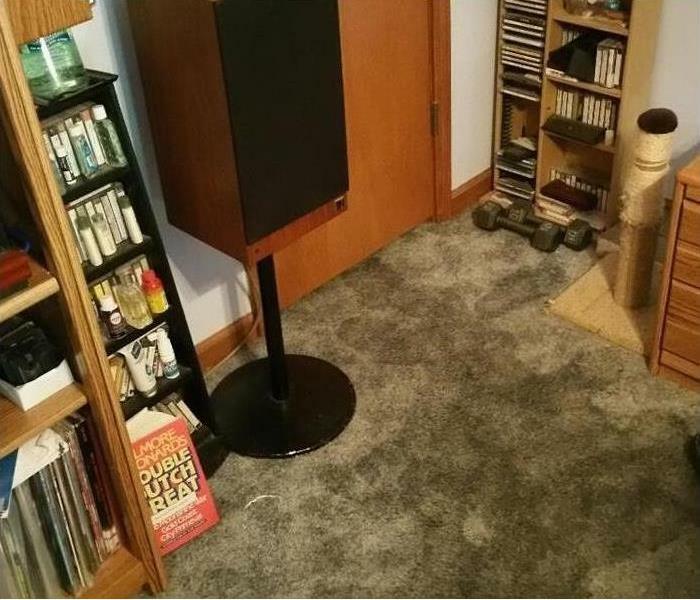 The homeowner was complaining of a "dirty" smell within the house. 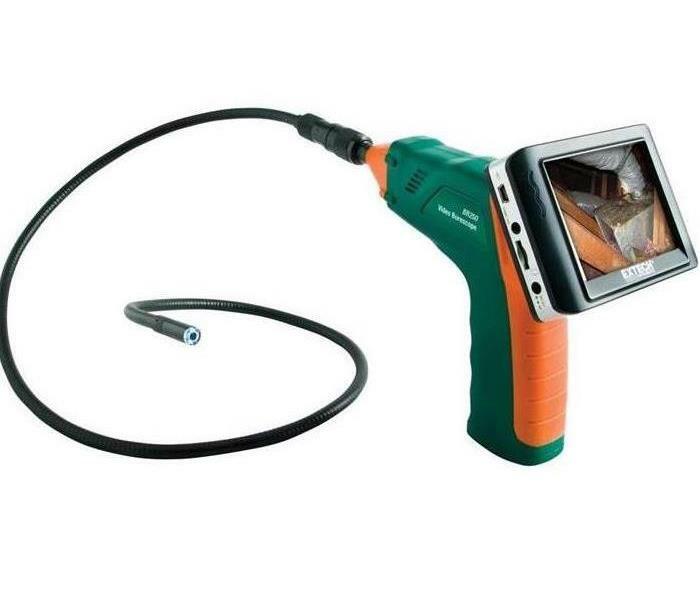 Your air ducts can drastically impact the quality of the air you breathe in your home. 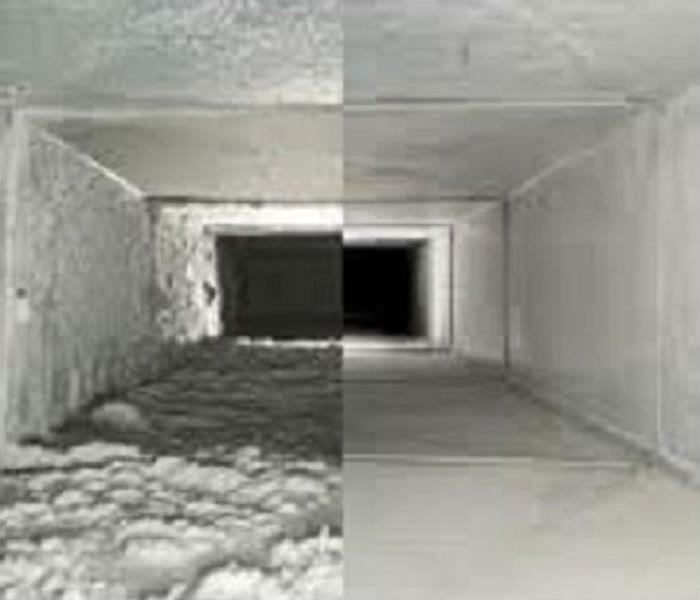 SERVPRO of Maryville and Alcoa can clean your HVAC system and air ducts to reduce indoor allergens and improve the life of your heating and cooling system. 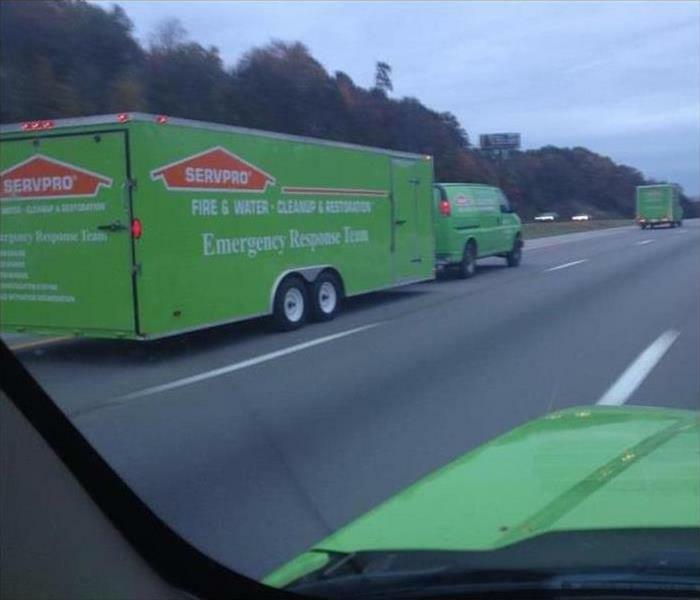 Here is SERVPRO of Maryville and Alcoa, hitting the road again during Hurricane Sandy to go and help areas in need. 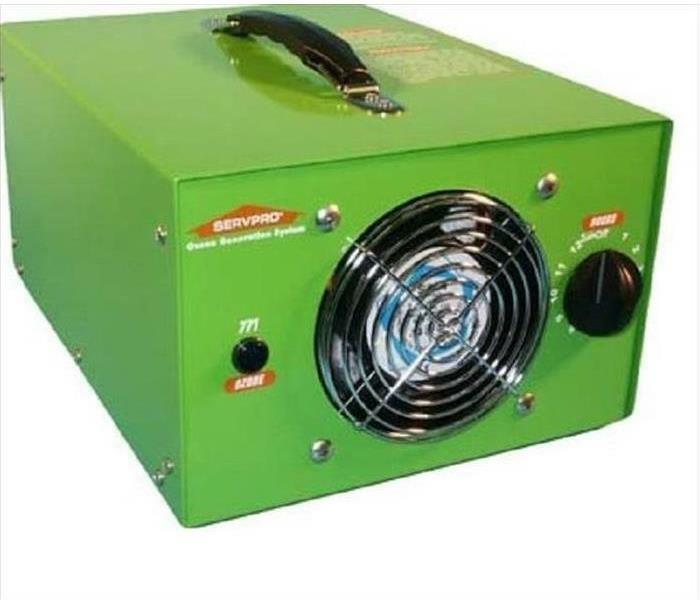 SERVPRO travels during most major storms, enlarging the local franchises' capabilities. 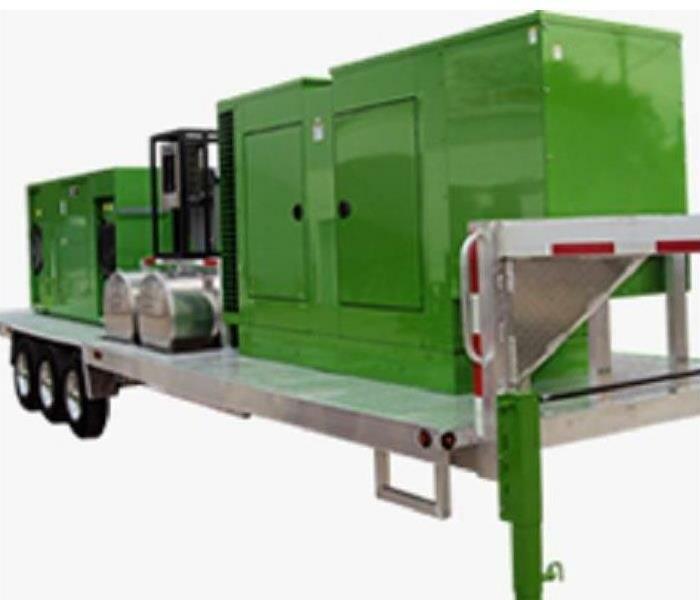 SERVPRO of Maryville's storm trailer is always loaded and ready to hit the road, whether local or cross country. 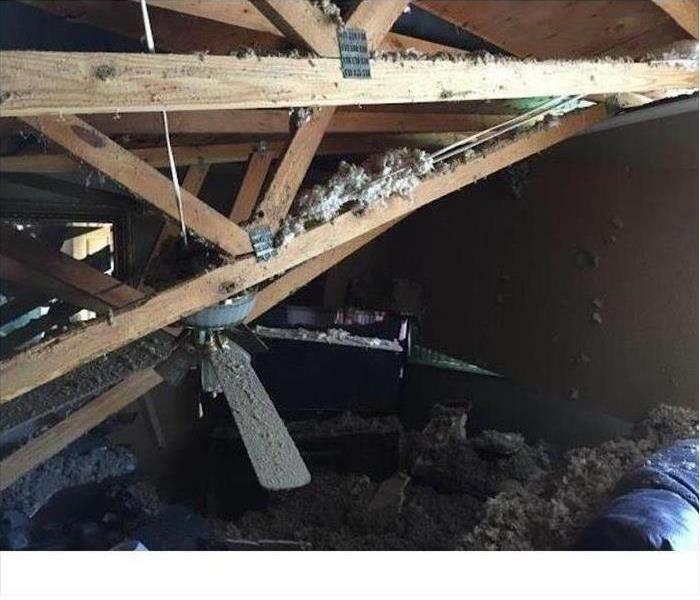 Due to frozen pipes from the Polar Vortex, this private airport in Maryville suffered a water damage that affected all office and the airplane hanger. 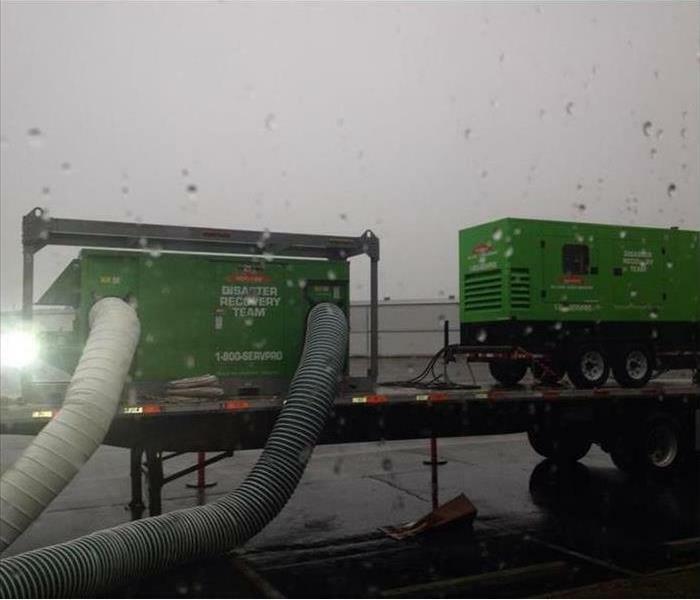 Using a desiccant dehumidifier placed outside, SERVPRO was able to dry the structure quickly and successfully, allowing them full operational use of the airport during the process. 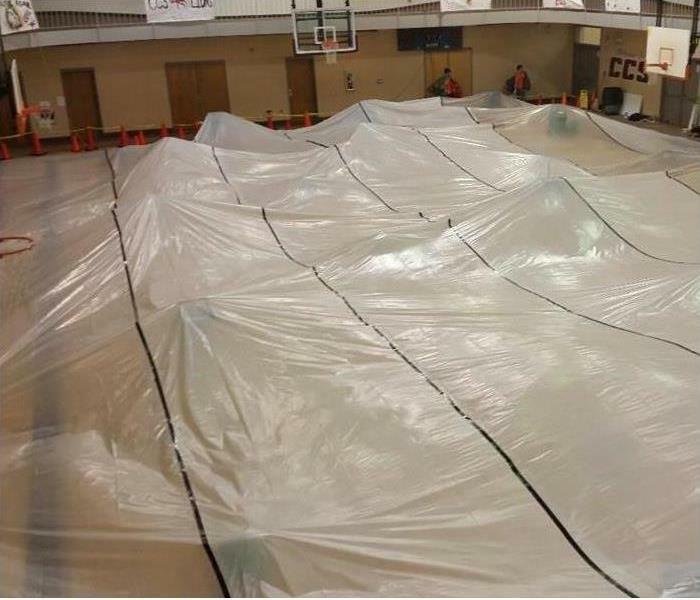 This gymnasium suffered a flood due to a sprinkler system. The entire gymnasium floor was under 2" of water. 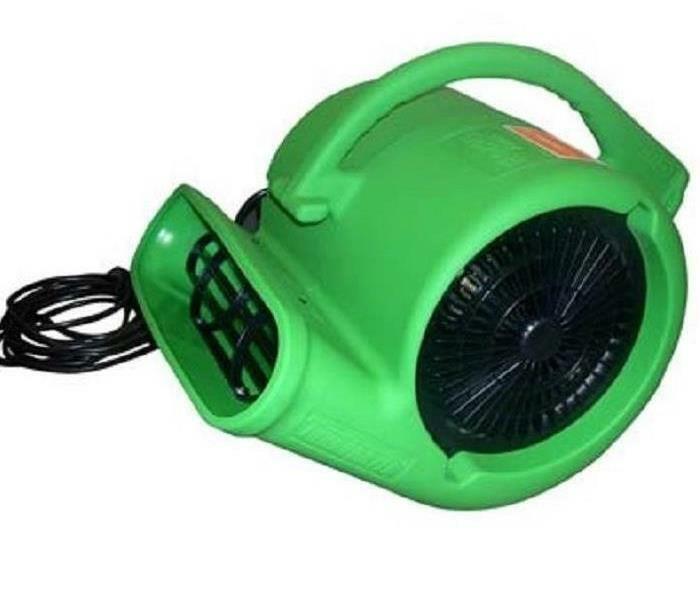 Acting quickly, SERVPRO was able to extract water, tent the flooring for drying, and use specialized drying equipment to save the floor from buckling. This department store suffered a fire that affected their fitting rooms the Thursday before "Tax Free" weekend. 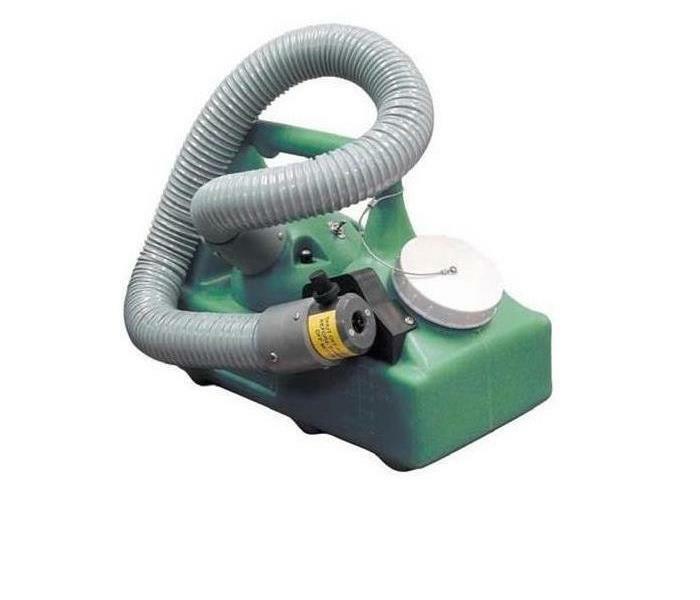 SERVPRO was able to work around the clock, clean their entire facilities, and have them back open and running in time to open for the shopping holiday. 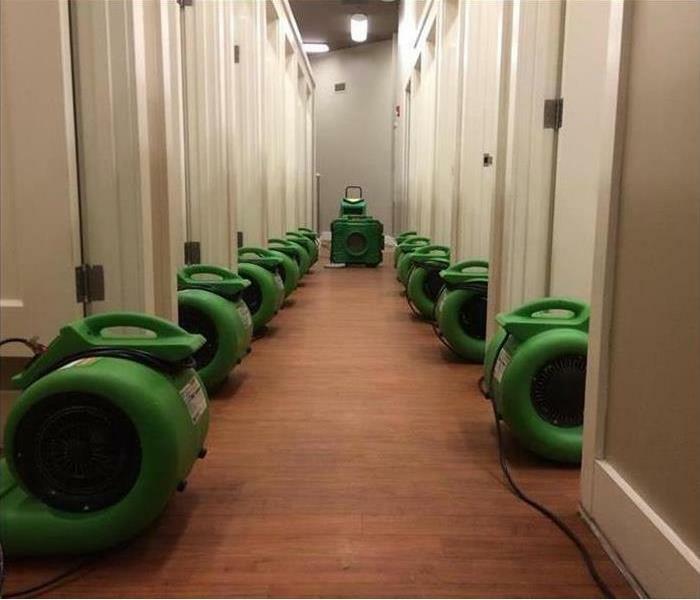 This hotel suffered a large flood that affected all 3 floors, due to water supply line that burst on the third floor. 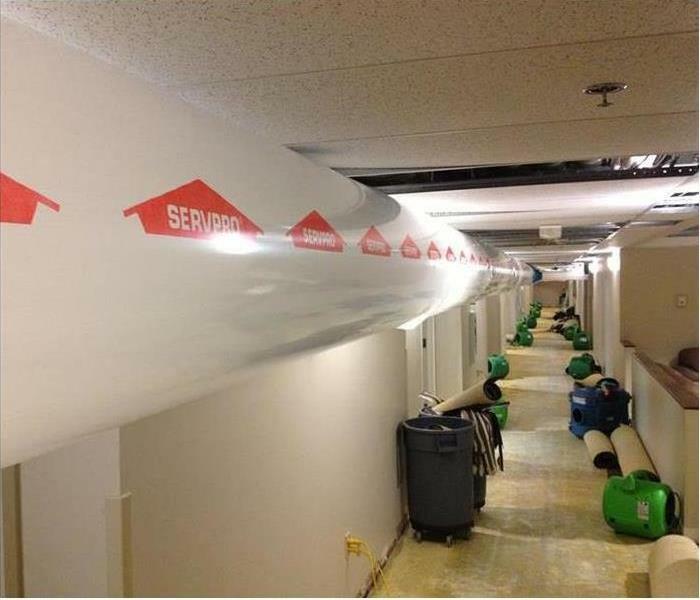 Affecting 36 hotel rooms, SERVPRO of Maryville and Alcoa was able to extract all the water, dry using a specialized desiccant dehumidifier, and have them back up and running with full reconstruction and repairs within 2 weeks, allowing them to be back open for their peak season. SERVPRO of Maryville and Alcoa came into this home in Maryville and was able to remove the water damage. 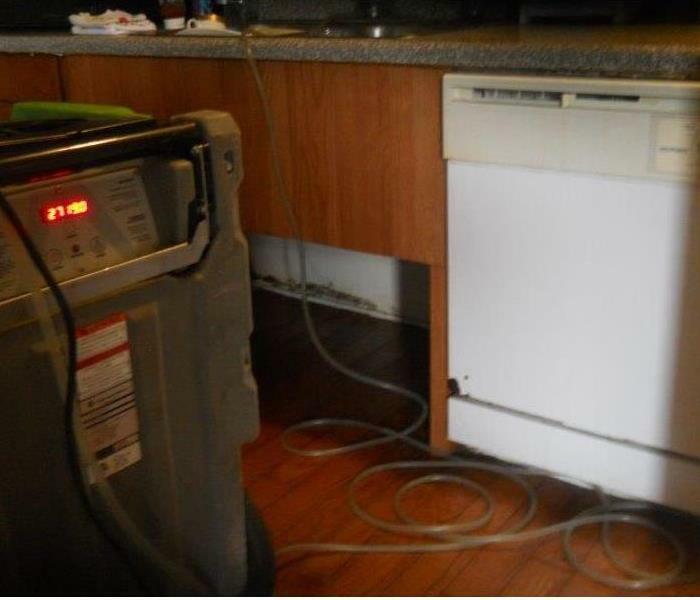 The water damage was extensive throughout the home. 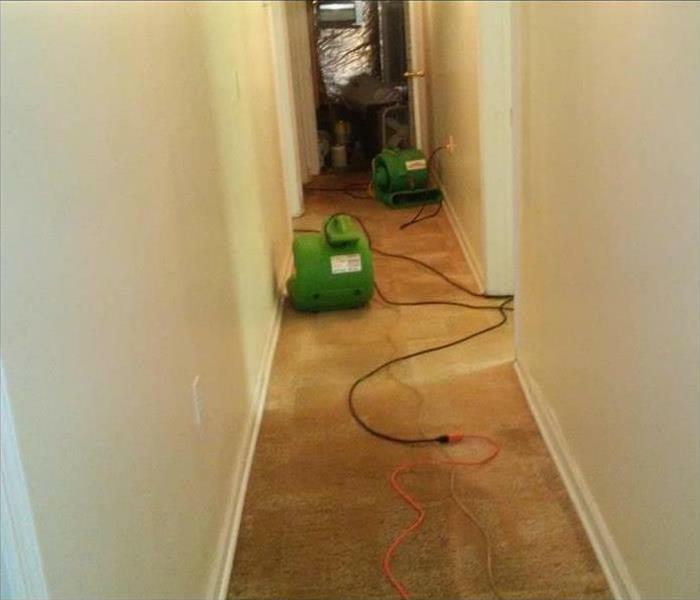 SERVPRO of Maryville and Alcoa used a dehumidifier to remove the water from the carpet. The customer was very pleased with our work and we were able to give their home back to them in a timely manner. This was the aftermath of a fire in the basement of a home in Alcoa, TN. SERVPRO of Maryville and Alcoa was able to come in a remove a lot of residue from the fire. The family was very pleased with how quickly we were able to remove the damage and place them back into their home. This is the aftermath of storm damage and wind damage from a home in Knoxville, TN. The damage caused water and debris to come in the Attic and the ceiling. SERVPRO of Maryville and Alcoa was able to come in a repair all the damage. 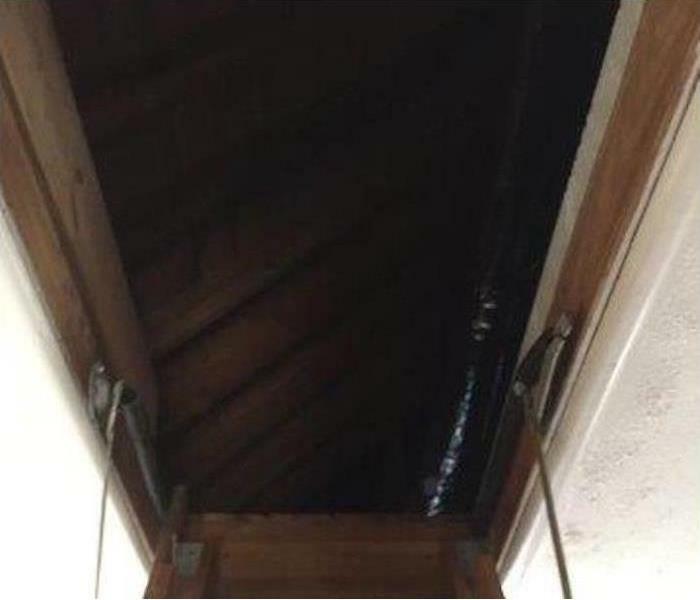 The homeowners were very impressed and please with repair to their home.